I hear the questions above quite a bit. About half of our current business consists of representing buyers for brand-new homes. I know which Austin, Texas builders are worth considering, and (frankly) which ones to avoid. First and foremost, although they may be trustworthy, the salespeople who work in model homes DO NOT represent you. They are employees of the builder, and their job is to protect the builder's interests. If you have a problem during the construction process, or if there's a disagreement of some kind, it's best to have someone on your side. Some buyers assume that they'll get a better deal if there is no agent involved. The builder is not obligated to give you any discount, and the reputable ones won't even consider it. Why should they? You came unrepresented. The new home builders I deal with typically prefer having an agent as a buffer. In reality, realtors and brokers are responsible for the largest percentage of their business most years. This means they want us happy and that translates into deals for you. Finally, builder price lists already include our commission built in to the pricing structure. If you show up unrepresented, they will simply pocket the money that they would have paid out to your agent. Too make a long story short, I know… too late, YES! 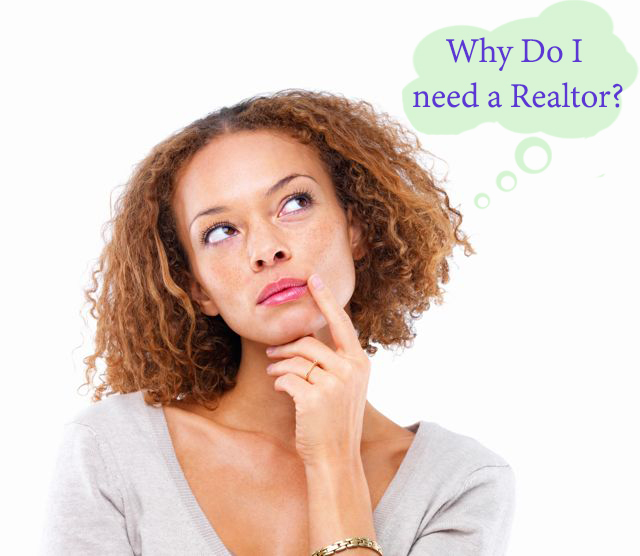 Yes, you should always have representation in any real estate transaction. Why would you buy, or sell for that matter, something so expensive without having an expert in your corner? If you're ready, call the Big Man in Texas real estate.